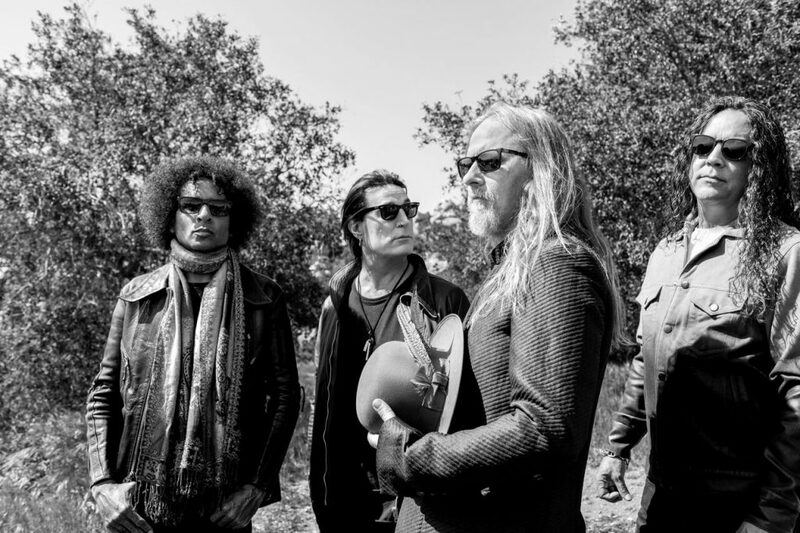 Since January 2017 when bassist Mike Inez spilled the beans about Alice in Chains going back into the studio, fans of the band have been eagerly following their every move in anticipation of the record. Later that year, it was announced that the band had gone back to their Seattle roots and into Studio X (formerly Bad Animals Studios where their 1995 self titled, more commonly known and referred to as Tripod was recorded) to work on their sixth LP. The album, Rainier Fog, was released this past Friday, August 24, 2018, and much like their previous releases, I haven’t taken it out of my CD player or off of my “at work” playlist, but instead have had it on a constant loop. Why? Because Jerry Cantrell, Mike Inez, Sean Kinney, and William DuVall have done it again; pure magic. Kicking off the album is the first single that we got a taste of back in May, “The One You Know”. When I first heard it, I was immediately stoked for the album. Cantrell’s staccato hitting of the chords during the verses set the tone for the song. Cantrell is also on lead vocals for this one, and when DuVall comes in, you are instantly reminded of why this band is so amazing. Alice in Chains has always had a very distinct sound, mostly from the odd cadence of the vocals accompanied by the heaviness of the instruments. It shouldn’t fit, but it just does, and the world is a better place because of it. Next up is “Rainier Fog”, which immediately grabs you by the balls with wailing guitar and Inez’s bass pushing through. For anyone who is a fan of the bands that came from Seattle or anyone who knows the history of the music scene, this song is going to be a favorite. Inspired by the gigantic volcano that looms over Seattle, Mt. Rainier, it is, according to Cantrell, an homage to all of Seattle and the music scene within it. Vocally and lyrically, it is catchy as hell. I’m actually surprised that it has not been released as a single, because this song just screams in your face that this band will not lie down and is back to drag us along their ride. The next few songs, “Red Giant”, “Fly”, and “Drone” are just as captivating as the two prior. These are full of haunting vocal melodies, which I find highly important to the Alice in Chains sound. These three, especially “Drone”, I feel would even make older Chains enthusiasts and elitists appreciate the connection that DuVall and Cantrell share in their voices. “Drone” is also full of time changes, and Kinney’s drumming on this one really help the song take us down to the Rainier Fog world, setting us up for the second half of the record. 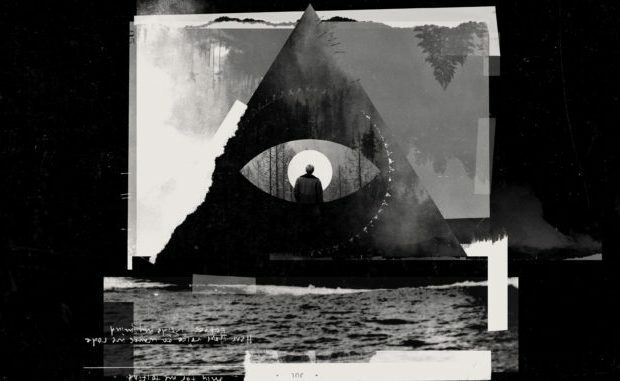 “Deaf Ears Blind Eyes” is easily my favorite song on this record. The dirt (no pun intended) on this song carries a “Rain When I Die” (ironically off of 1992’s Dirt) feel. This song is grungy and grainy and reminds me most of older Chains albums. You can hear hints of their original Seattle sound intertwined with the sound the band has grown into, and I think that is the best part of it. “Maybe” carries on the previous feel, slowing it down just a bit so we can take the time to really appreciate its haunting melody. 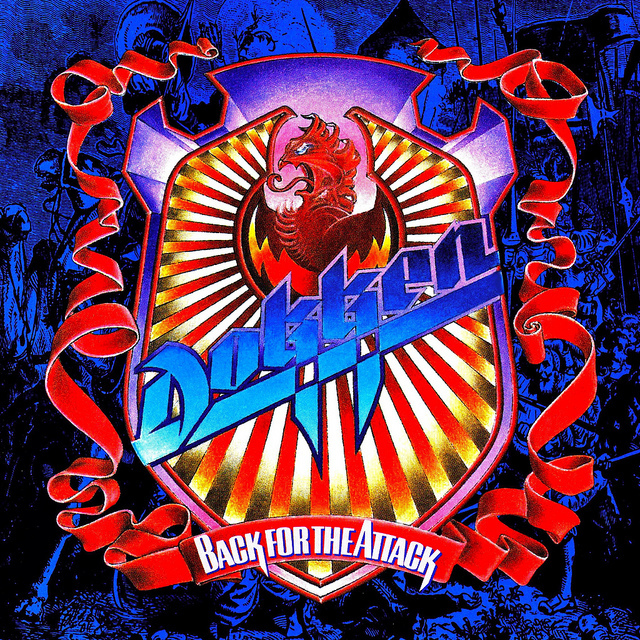 It picks up during the chorus, taking on a cheerful feel before it comes back down, broken up by an acapella breakdown. This song is a well rounded sample of everything the band is capable of. Following up “Maybe” are the other two singles that were released prior to the full album’s release, “So Far Under” and “Never Fade”. Released almost two months after the “The One You Know”, “So Far Under” gave hungry fans yet another dergy tune to latch on to. I first heard it in the car cranked all the way up, and thought to myself, “Every song these guys put out is better than the one before it.” The sludge in the guitar and bass works perfectly with the creepy descending vocal harmonies that lead the charge towards the end of the album. “Never Fade” was released two weeks before the full album, and has an upbeat punk feel that one normally wouldn’t associate with Alice in Chains, unless you are a fan of songs like “Social Parasite”. As always though, Cantrell’s style is prominent on the solos, combining clean notes with distorted semi tones. 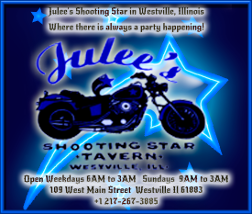 The song itself is a tribute to DuVall’s grandmother, friend of the band and late Soundgarden/Audioslave vocalist Chris Cornell, and late Alice in Chains vocalist Layne Staley. Closing out the record is the dark “All I Am”, which is 7 minutes and 16 second of heartache. Wailing behind the sad vocal melody is a guitar that adds to the haunting goodbye this song seems to exude. It is the perfect end to a damn near perfect record. Overall, Rainier Fog, gets a solid 5 out of 5 stars from me. It is a treat full of Cantrell’s vocals coming forward more than it did on previous albums, and is well rounded musically, lyrically, and emotionally. 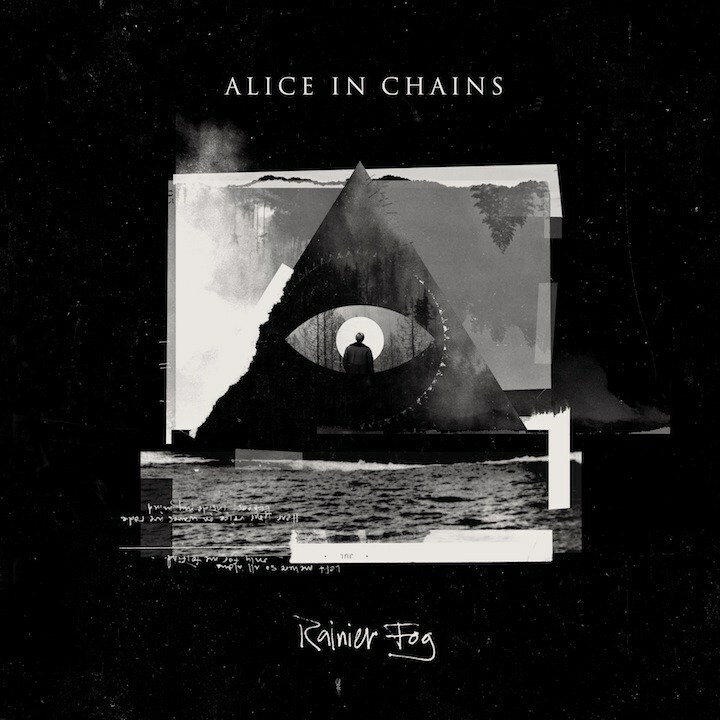 Whether you are a casual Alice in Chains fan, have been there since the beginning, are just getting into them, or are even a “no Layne, no Alice in Chains” person, I guarantee that you will enjoy everything that this record has to offer. 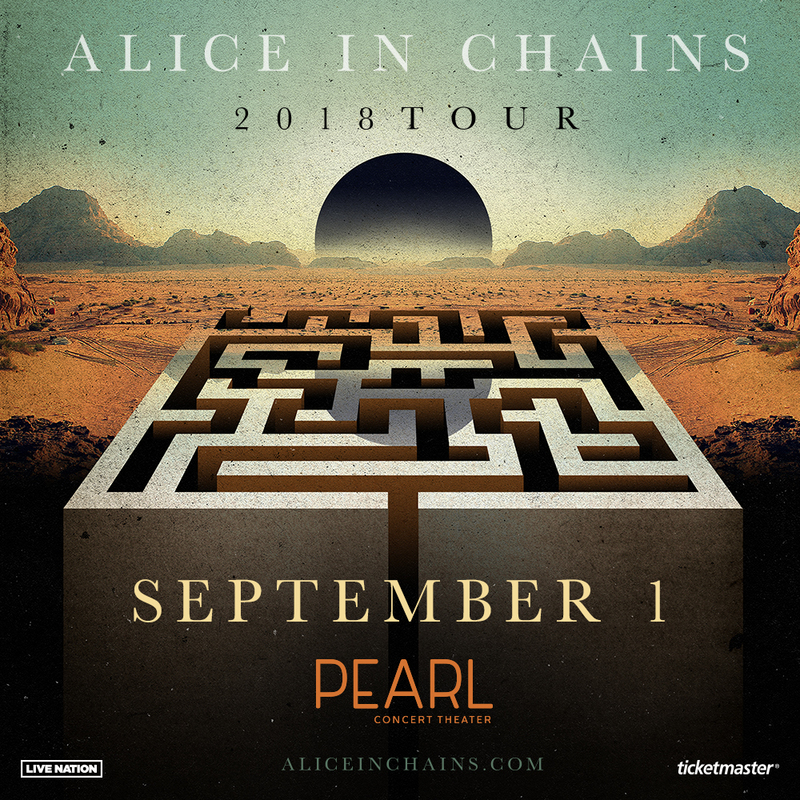 I am looking forward to hearing some of the tracks this Saturday, September 1, 2018, when Alice in Chains returns to Las Vegas’ Pearl Theater inside of the Palms Hotel & Casino. This will be my third time seeing the band, and considering that I may wear this CD out before Saturday due to the fact that I can’t stop listening to it, I’m prepared to sing along with whatever they decide to throw in. Pearl Promo for the Sept 1 show is for promotional use only- no compensation given or received for it's usage. 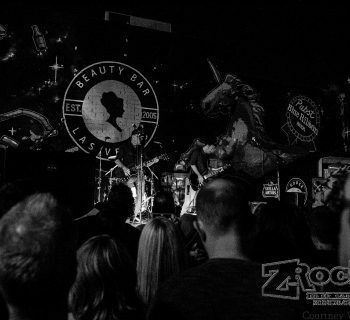 ZRock'R Magazine LIVE! This Week Brings You A Special Show Celebrating The Seattle Scene of the 90's!